Space can be a mysterious, lonely, and dangerous place. When disaster strikes, nobody can save you. 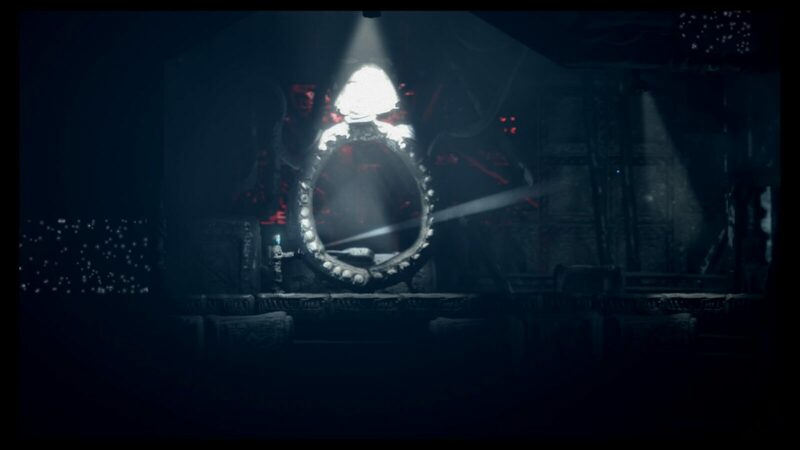 The Swapper explores these areas, gushing with atmosphere reminiscent of Ridley Scott’s Alien and Prometheus. While not a horror game, this 2D puzzle/platformer, successfully embodies an eerie sense of mystery, enticing you to reveal more as you play. 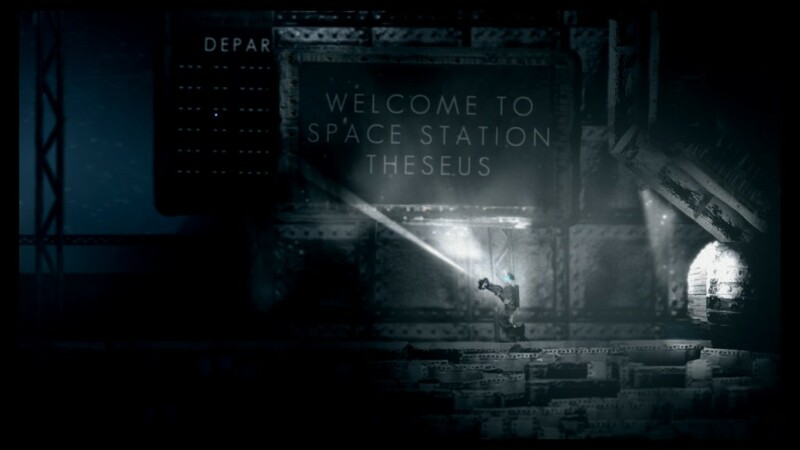 This indie title from the incredibly small (only two men) Finish developer, Facepalm Games, sets the player in a stranded space station devoid of its crew, with hopes of finding a way to escape to safety. Your character soon finds an experimental tool that grants the ability to create up to four exact clones of your body. From here is where the game bases its fundamental gameplay. Players must create clones to place on various platforms to solve puzzles that reward orbs. These orbs are used to unlock new areas of the ship, closer leading to a way out of the ship, and revealing more of what happened to the crew. In addition to creating clones, you later find an ability to swap between bodies, opening a new layer to puzzle-solving. Red, blue, and purple lights affect your ability to use certain powers, which later on, provide some extremely complex obstacles. Red light prevents swapping in the affected area, blue prevents clone placement, and purple negates both abilities. Late in the game, puzzles seemed near impossible, but after I applied some outside-the-box thinking, I was able to clear them. Facepalm Games did a great job in tutorializing their excellent level design because they provided enough direction to get you acclimated to the gameplay, yet never insulted your intelligence by over explaining obvious actions, letting you figure some things out on your own. There was one section early in the game when I did not realize you can swap bodies mid-air. A puzzle was presented that required this very technique, and I was able to discover, on my own, that it was possible. Granting me the opportunity to solve the puzzle in a new way provided me a sense of clever accomplishment. The Swapper also escalates in difficulty at a reasonable pace, introducing new concepts without being overwhelming. What really draws you to The Swapper is its fantastic atmosphere accentuated with impressive lighting. There’s a sense of isolation and eerie foreboding every step of the way. The bulk of the story is told through diary entrees on computer terminals scattered throughout the space station. Meanwhile, strange rocks that communicate cryptic messages can be found throughout the ship as well. These alien rocks establish the feeling of uneasiness as you begin to expect that they may be the cause of the crew’s downfall. 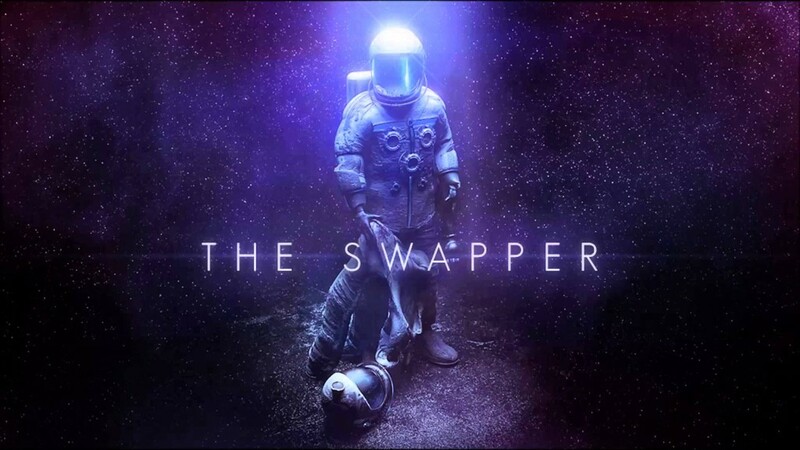 The Swapper isn’t a perfect game, however. It’s quite clear the game was made for a mouse and keyboard. Aiming your swapper, although not difficult, often causes your character to walk backwards if you aren’t pointing in the direction you want to move. Your direction can be quickly changed by pressing down one of the analogue sticks, but my character was often seen moonwalking across the facility because it was just simpler that way. Several times the game suddenly crashed, causing some frustration especially while in the middle of solving a complicated puzzle. Speaking of complicated puzzles, expect some really challenging section, towards the end of the game. Having a challenge isn’t a bad thing at all, but I came close to not being able to complete the game (without looking up answers) because I just couldn’t figure out any solutions until I started to think outside the box. The lighting effects are integral to the setting and are what makes this game work. Most fascinating is the graphics weren’t designed using 3d modeling, but rather with actual clay models. This unique style was a great idea because it gives the look of advanced graphics without using the techniques. The music was surprisingly enjoyable, and fit the mood. Often utilizing beautiful piano melodies and ambient sound, the soundtrack fits perfectly with the aspect of isolation in space. It’s worth buying the soundtrack by itself. 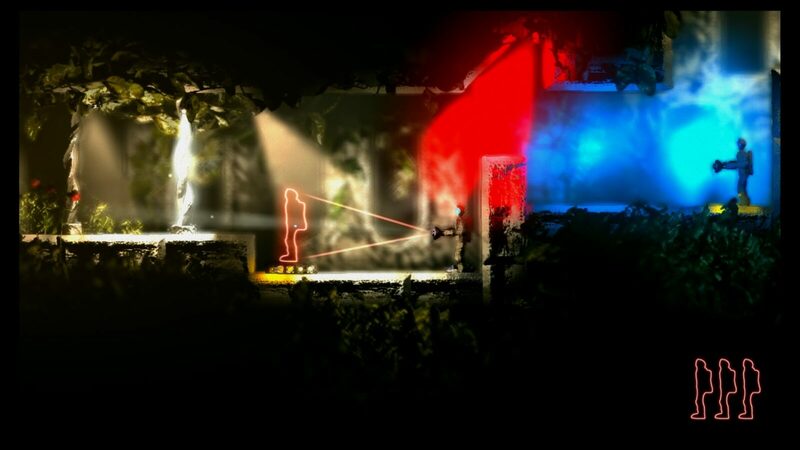 The Swapper is a beautifully artistic game. If you like indie games, I would recommend giving this game a try. If I were to describing this game in one phrase it would be, “Portal mixed with Alien.” The game manages to stay fresh by gradually introducing new methods of game play, and never dragging on too long with an ending that will definitely make you think. 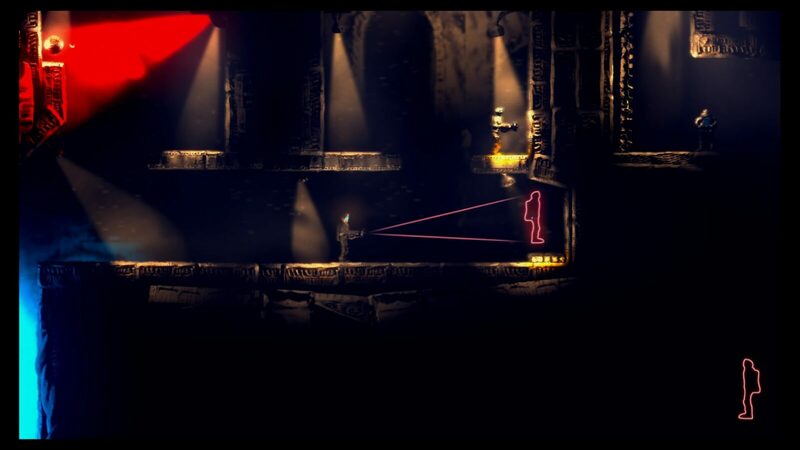 The Swapper is a beautifully artistic game rich with atmosphere.